Are you ready to play at PAX East in Boston for your Pokémon of choice? 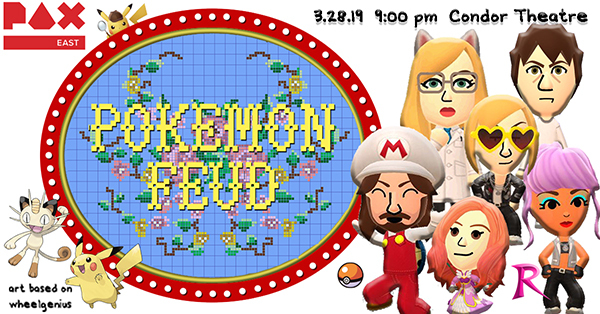 hosted by Sean M. Sullivan, Debbie Lee from StreetPass Long Island, Special Guest The Wolf Doctor from Poképroblemspodcast, Geoff from Switch & Play NYC, trophies by Mel. to everyone who filled out a survey. Do you have a favorite song about Love? 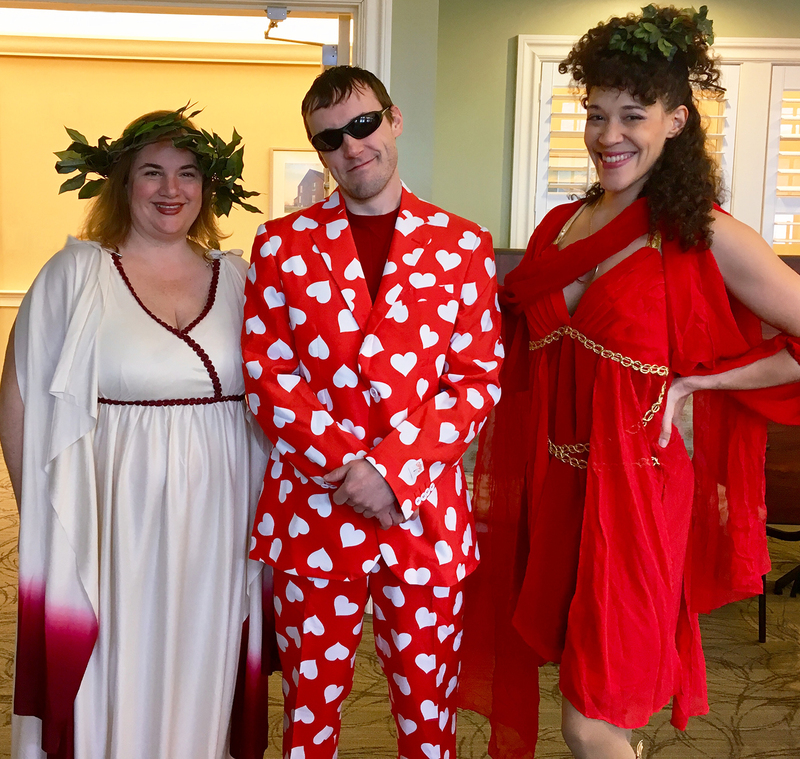 Do you have a favorite Roman god or goddess? 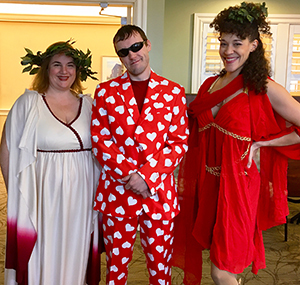 Aphrodite, Cupid, and Pysche (Rydia) are spreading the love through song, courtesy of Big Smile Entertainment. (Rydia is quite fond of My Funny Valentine). Third time's a charm! You can stalk Miz Sylver again at PAX South in San Antonio, Texas. If you cannot make the show, this event will be live streamed on Twitch. 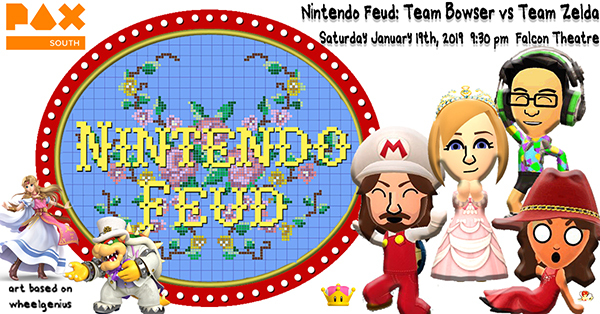 hosted by Sean M. Sullivan, Debbie Lee from StreetPass Long Island, Special Guest JV from The Switchcast.